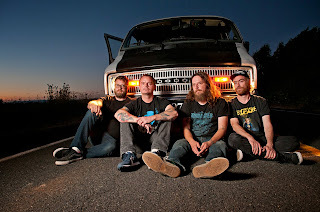 Apparentley this band have roots as far back as 1972, but the Portland "ultimate hard-rockin’ party bringers" only seem to have appeared in 2005, however they now emerge from two years of constant touring with their new full length album ‘Whales And Leeches’. 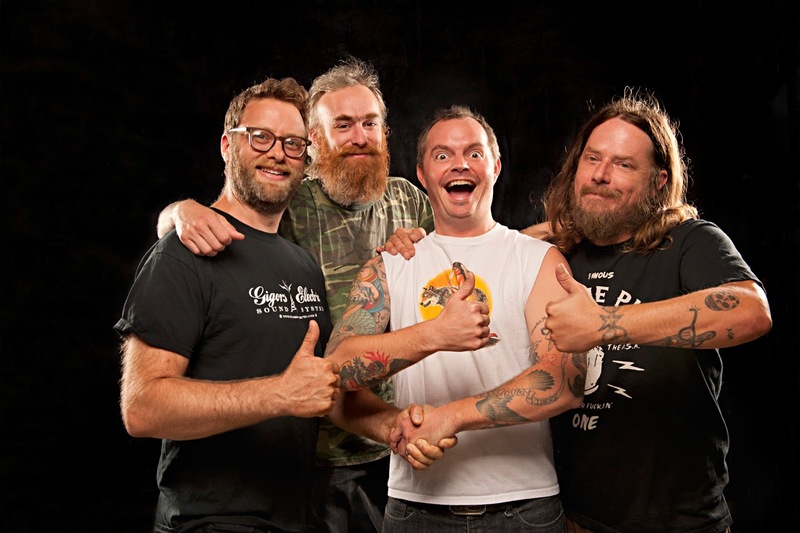 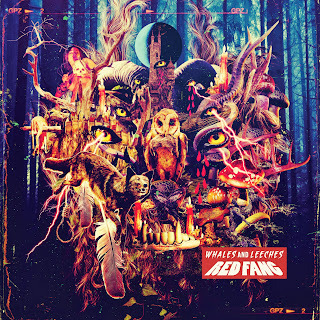 This latest release sees Red Fang further maturing into top notch songwriters and musicians. 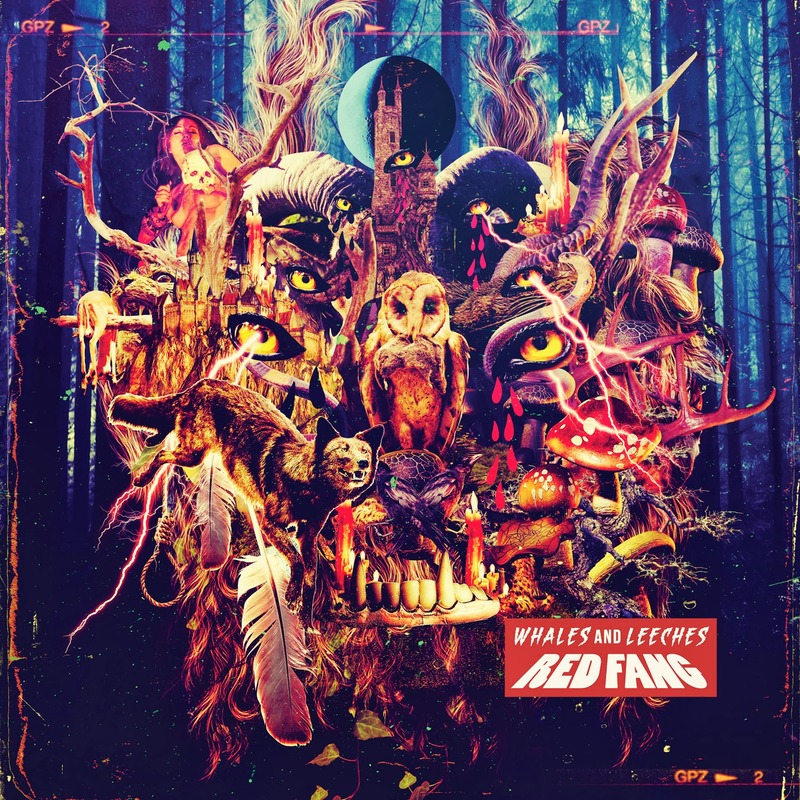 With the help of guests Mike Scheidt (Yob) and Pall Jenkins (The Black Heart Procession), ‘Whales And Leeches’ further propels Red Fang into the upper stratosphere of hard rock and metal elite. First six tracks move in traditional stoner/doom style, well executed and full of energy. However when we get to 'Dawn Rising' we get some sludge doom for seven whole minutes, and it is awesome, featuring guest vocals from Mike which adds some epic menace to the whole thing. 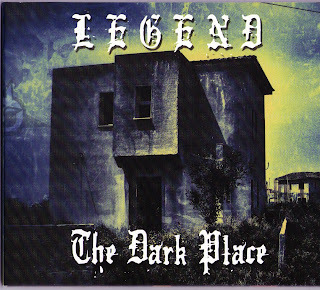 This darker sound continues with 'Failure' and then the album returns to the other style. 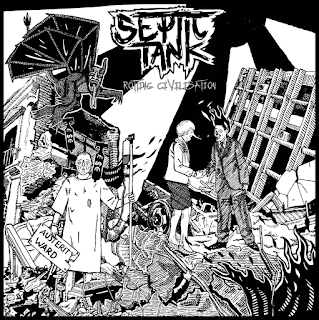 Bloody great big slab of an album and well worth tracking down.